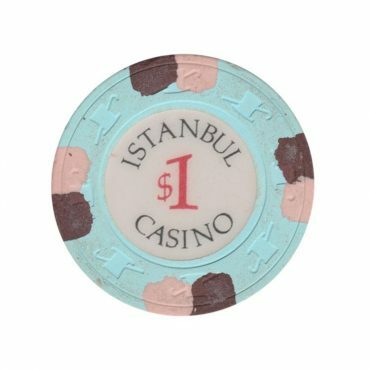 This chip is from Istanbul casino in Istanbul, Turkey. 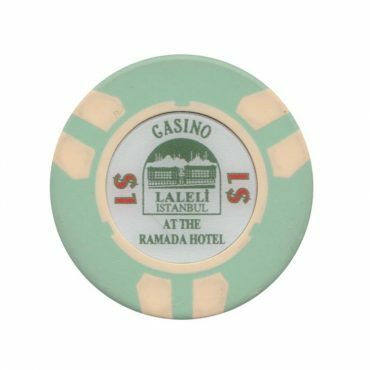 This chip is from Laleli casino in Istanbul, Turkey. 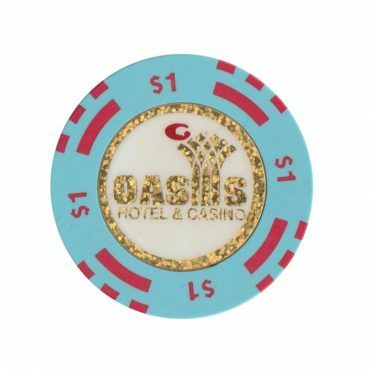 This chip is from Oasis casino in Jericho, Palestinian Territory.